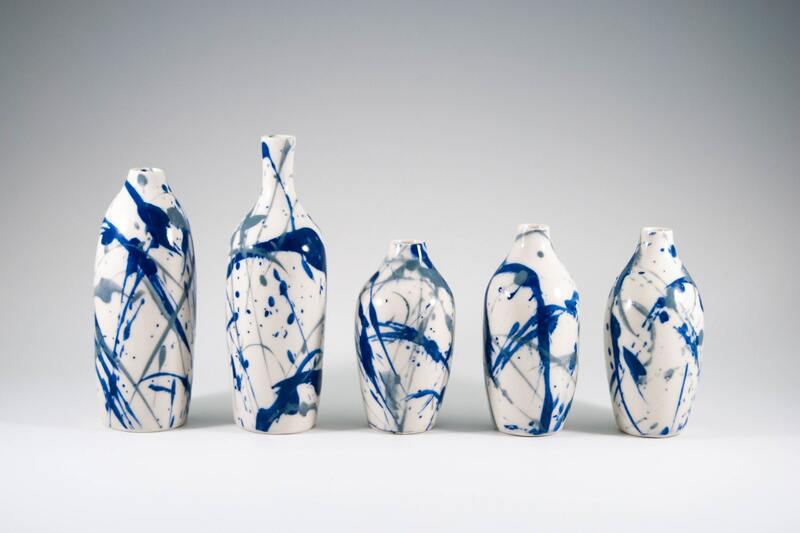 When collectors descend on this spring's CraftBoston (April 12 to April 14), they'll have their eyes set on a piece from each of these artist's showcase. 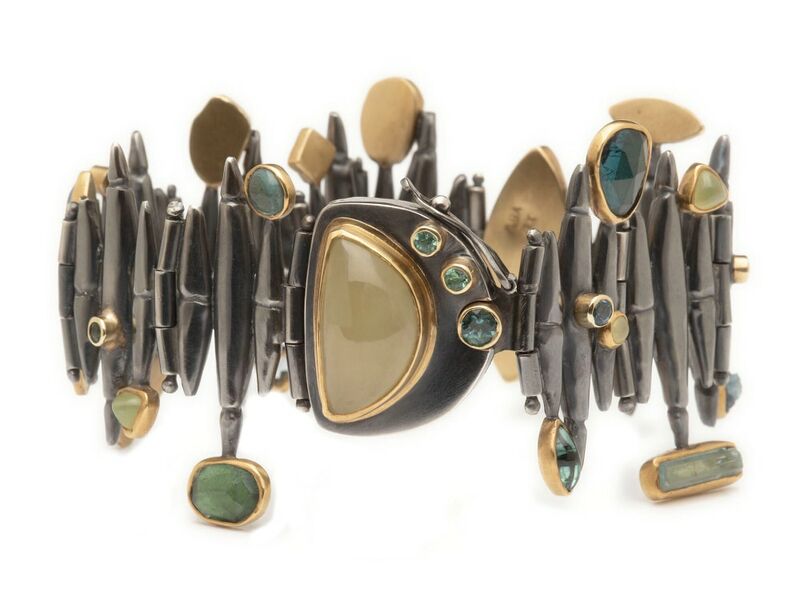 Collectors will be eyeing Alison Antelman's artfully crafted jewelry this April, when the artist showcases some of her one-of-a-kind pieces at CraftBoston. 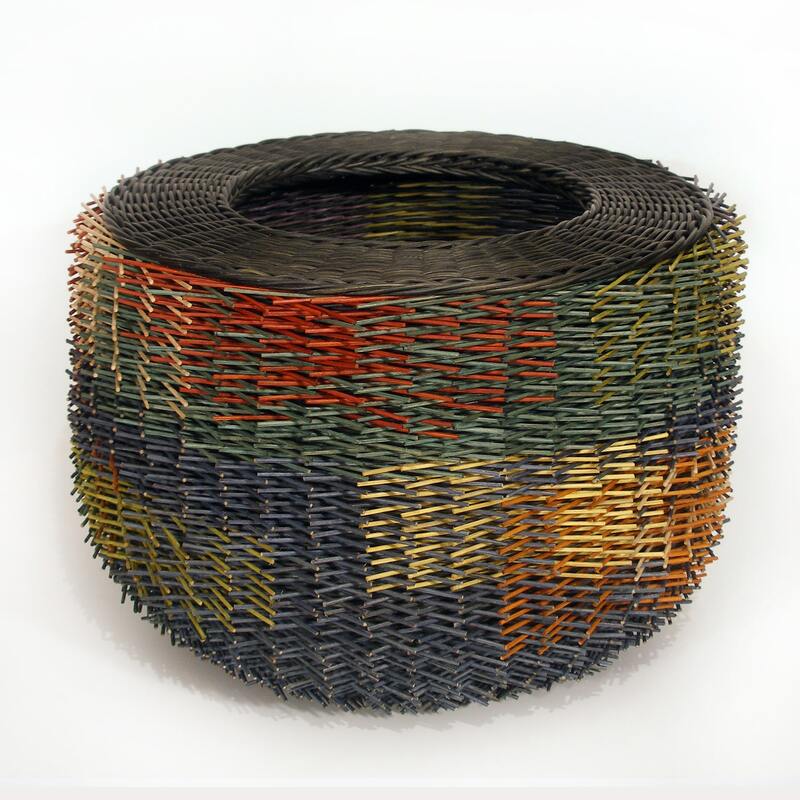 With baskets in the White House Craft Collection, the Renwick Gallery at the Smithsonian, the Mint Museum in Charlotte, N.C., and the U.S. Embassy in Thailand, Lønning's pieces are considered some of the most coveted from any contemporary weaver right now. The Salem-based ceramics designer, Kimberly Allison, credits her grandmother with the Nordic aesthetic her customers have come to love. With added flair and a pop of color, Scandinavian design never looked so good. 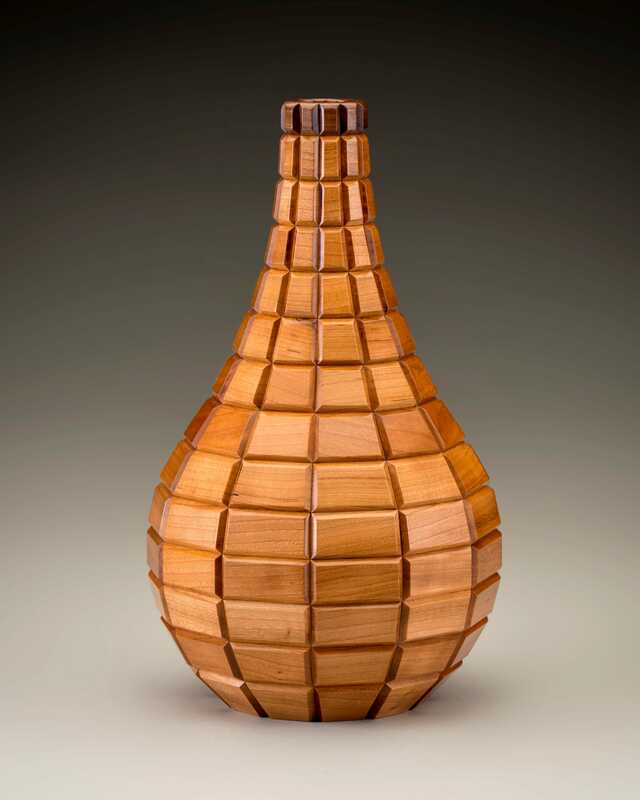 Woodworker Richard Nolan will have a selection of pieces available at CraftBoston. The artist's work, sleek wooden pieces honed by nearly three decades of experience, is sure to get plenty of eyes.